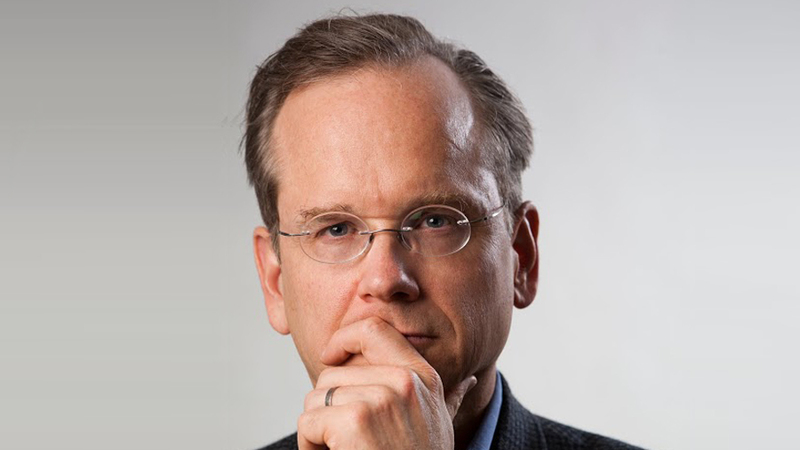 The Webby Awards is proud to honor Lawrence Lessig with a Lifetime Achievement Award in 2014 for his groundbreaking work as cofounder of Creative Commons. Creativity based on collaboration is absolutely fundamental to everything that makes the Web successful and wonderful – but none of that would be possible without the ability (and encouragement) to share, mix, and match creative works. Lessig has spent his life and career standing up for collaboration (and standing up to those who seek to inhibit creative cooperation), as well as defending Net Neutrality and the free and open software movement…in other words, all things essential to the Web’s awesomeness. As we celebrate the 25th Anniversary of the Web this year, there is no one more fitting to accept this year’s Lifetime Achievement Award than Lawrence Lessig — a true hero of the open, collaborative Web, and an all around fantastic human being. Honoring those who have shaped the Internet with their groundbreaking work.